The Civil Aviation Authority of Nepal (CAAN) was about to ground 16 airlines for failing to fulfill the required international safety standards. A last minute intervention by two government ministers forced the CAA to renew the AOC’s for a month. A last-minute intervention by the Minister for Culture, Tourism and Civil Aviation forced CAAN to renew the licenses of these airlines for another month. 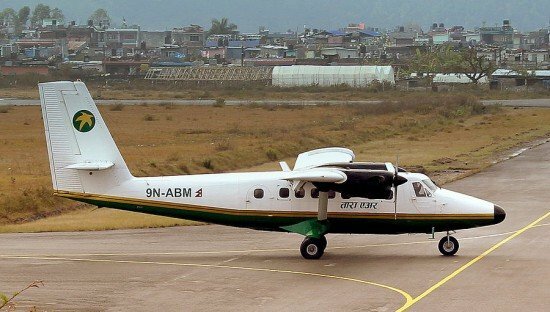 CAAN became more stringent with regard to issuing or revalidating AOC’s after an ICAO audit pointed out that the records of the certification of air operators were not complete enough to substantiate the approvals granted to Nepali air operators. Subsequently, CAAN undertook a revalidation process for each airline to have adequate records of evaluation, inspection and demonstration of a comprehensive revalidation, it said.